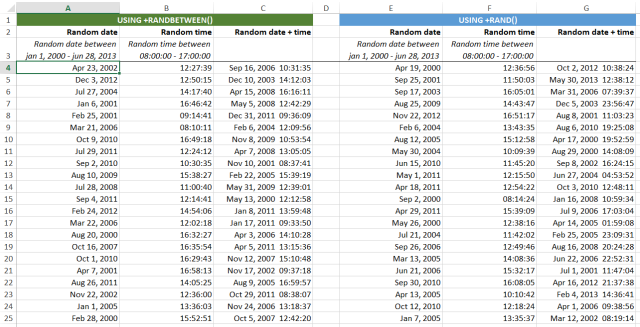 "Would it be possible to add random date and times?" Yes, this can (already) be done with just Excel. We might add a tool for it in ASAP Utilities that will ask you for the input in the future, but it isn't hard to do yourself with the combination of a few Excel formulas. 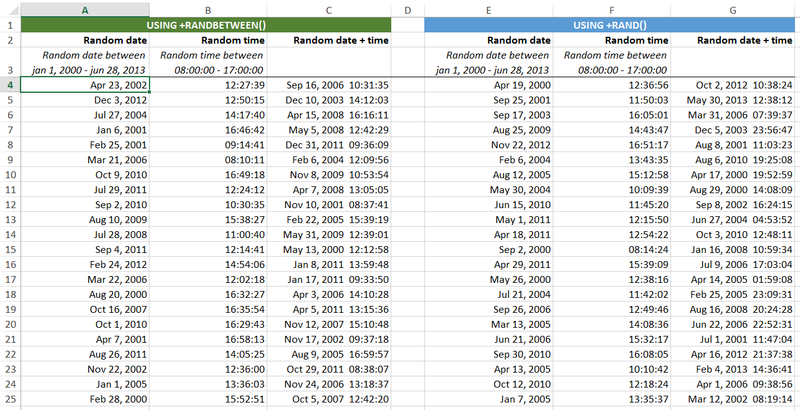 These are a few examples of how you can generate random dates and times in Excel within a specified period. 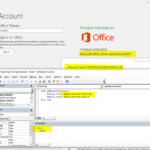 (Some example uses the =RANDBETWEEN() Excel function. If you have Excel 2003 or earlier then you have to load/activate the Analysis ToolPak add-in which comes with Excel and is from Microsoft). 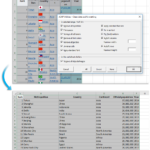 If you have a non-English version of Excel or use a different separator than the comma, then you can use the following tool to easily insert these example formulas in your Excel workbook.